This website details the course schedule to support your organisation’s continual improvement of product introduction aligned to SABRe 3, the Supplier Management Systems Requirements of Rolls-Royce. Please select from the list below to view information on the courses provided by SMMT Industry Forum ltd on behalf of Rolls-Royce. These links will direct you to the relevant course on the Industry Forum website. 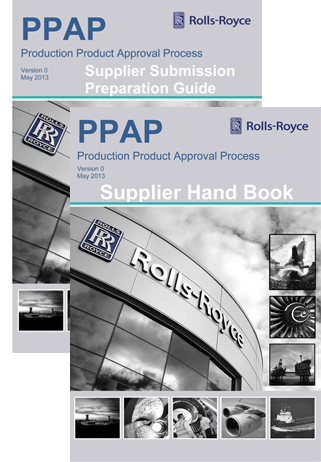 For the latest requirements and documents for Rolls-Royce suppliers, please click here. If you cannot find course dates or course locations to match your training requirements please contact courses@industryforum.co.uk.